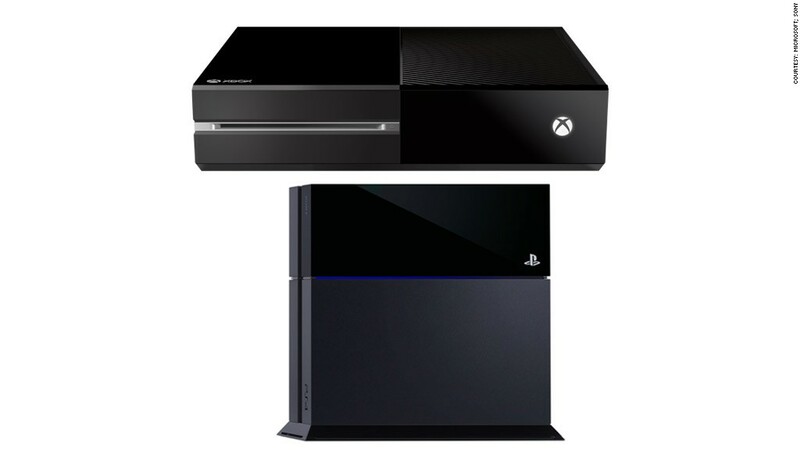 Xbox One vs. PS4: Which is best? The PS4 edges out the Xbox, however, with a thinner, sleeker design, a more powerful graphics processor and faster memory. Sony also makes all of the PS4's resources available to game developers.